Situated between Cardiff and Swansea, Porthcawl is a town and community on the South coast of Wales, situated on a low limestone headland overlooking the Bristol Channel with quick and easy access to the M4 Motorway (J37). Porthcawl can provide for all your requirements and there are restaurants and hotels in the Town and nearby picturesque villages of Newton and Nottage offering good food and hospitality. Some of the other delights the town and area have to offer include some of the cleanest beaches in Wales, numerous golf clubs, a National Nature Reserve, the Grand Pavilion theatre on our doorstep and a Norman church at Newton, to name just a few. Over the last decade, new shops and businesses continue to open, even in difficult economic times and we look forward with anticipation to the regeneration of the sea front area. "Amazing service from start to finish. Personal and professional, Phil, Claire and Becky were brilliant throughout the whole process. 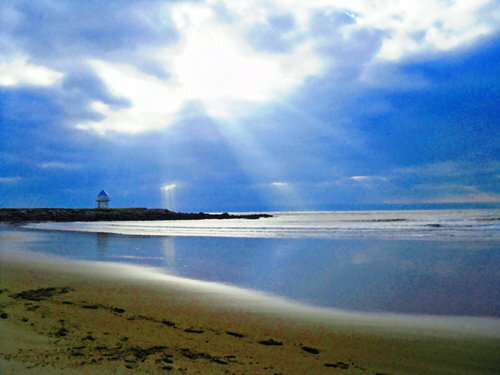 If you're buying or selling in Porthcawl, don't go anywhere else! Can't recommend them enough"